Customer Service Suite enables you to take order more quickly, increase your average order value, serve your customers better and track the results! Customer Service Suite not only improves your ability to take telephone orders in Magento 2, but it also gives you the tools to increase your average order values. 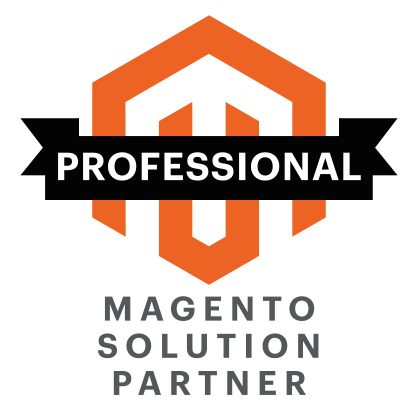 Customer Service Suite is available for Magento 2. Get more information at your finger-tips when dealing with customers. Leverage the up-sell and cross-sell merchandising for telephone orders to push up individual sales values. Admin panel orders are now visible in your Google Analytics. Head on over to our documentation site for full details of how to use, and make the best out of Customer Service Suite.